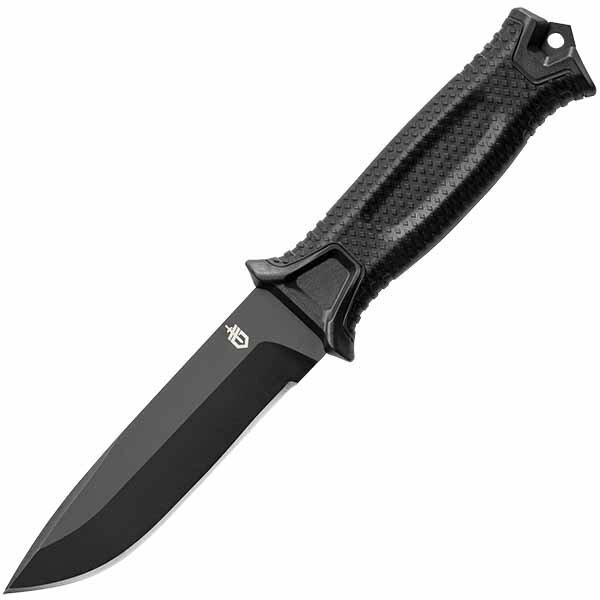 Featuring a fine edge, full tang 420HC blade with black ceramic coating, the StrongArm was designed around the fundamentals of military survival training. Obtain a solid grip on the knife in all conditions with its diamond-texture rubberized handle. The striking pommel positioned at the base of the handle functions to break through hard surfaces for effective rescue operations, and ceramic coating on the blade offers subtle use through low visual profile, as well as preventing corrosion for long life of the blade. The StrongArm's modular sheath system is as important as the knife itself. 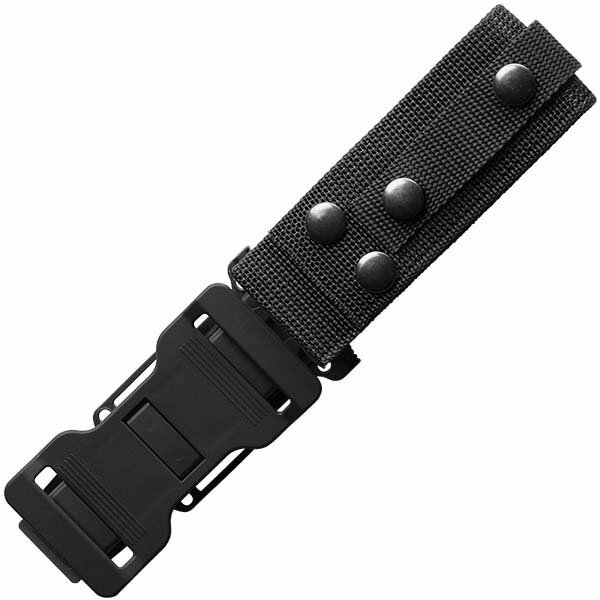 With the sheath's snap-together components, the operator can mount the knife vertically on MOLLE, horizontally on a standard 1.75 inch tactical belt, or in a traditional drop-leg belt mount fashion. The StrongArm Fixed Blade is designed and built in Portland, Oregon.